Spring Park – Pond Dipping 8th July! Join us for a great outdoor family event at Spring Park. 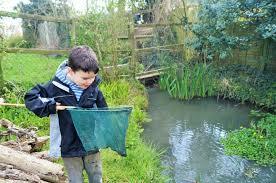 Have a go at pond dipping to see what under-water creatures you can find. Suitable for children at age 5 and older. Children need to be accompanied by an adult throughout the event.